The Asbestos Disease Awareness Organization (ADAO) is a registered 501(c)(3) nonprofit organization. We have been touched by asbestos in individual ways, yet we are joined together by a bond of community. As a testament to the strength of our global family, the Asbestos Disease Awareness Organization (ADAO) is highlighting the courageous stories of our members with the “Share Your Story” feature on our website. This week, we would like to honor the story of Jack, as shared by his son Mike, who is a part of our ADAO family. We encourage you to submit your personal stories by clicking here and following the simple instructions on the page. In sharing, comes healing. Remember, you are not alone. My father was a young 75, in better shape than I. He worked hard all his life, honest, loving, caring father, husband, pawpaw, brother and friend. His older brother is in the attached picture, he is 10 years older than my father and he just turned 89 this year. I am frustrated because he was a hard-working man to support his family, he made a decent wage but not the MILLIONS that the companies made off of asbestos. I feel cheated of his golden years because of asbestos. He had plenty more to share and teach his grandchildren and family. 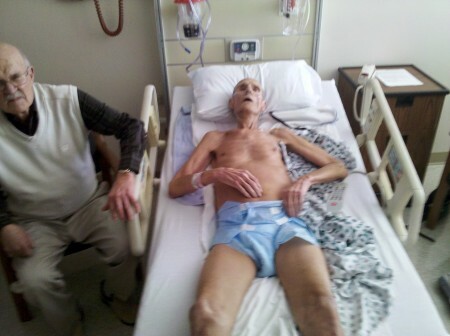 He was never sick until he became diagnosed with Mesothelioma and was never in a hospital until then. We need to BAN asbestos! Too many innocent dying! You are not alone.  Join our ADAO “Share Your Story” community about how you or your loved one has been affected by an asbestos-caused disease such as mesothelioma, lung cancer, and asbestosis.